4.5 m ground station with S-Band and X-band capability for satellite communication. EnduroSat GS is fully compatible with InnoSpaceComm developed X- and S-band satellite communication modules. The company is providing unprecedented service for data downlink at unmatched price/performance range. This service opens vast new opportunities for the development of competitive European space industry and it will guarantee the creation of many new space-based Earth-focused applications. 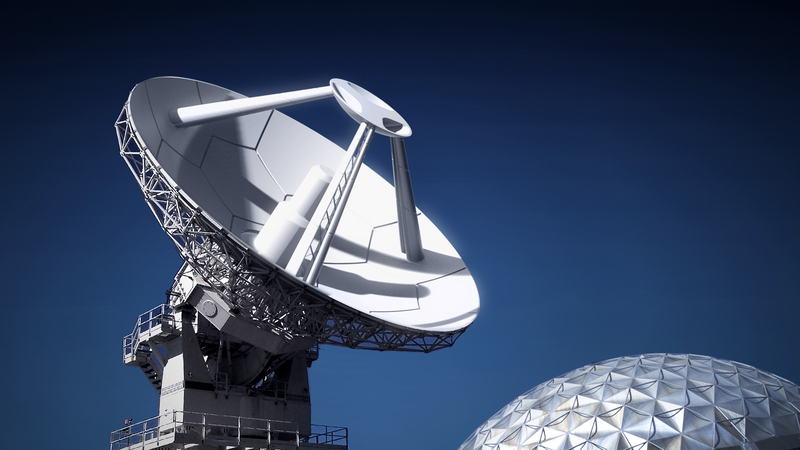 EnduroSat Ground Station offer unique digital service for satellite communication. ES Digital Scheduler and Mission Control is simplifying significantly the user experience on both scheduling, telemetry and command as well as data handling and transmission.